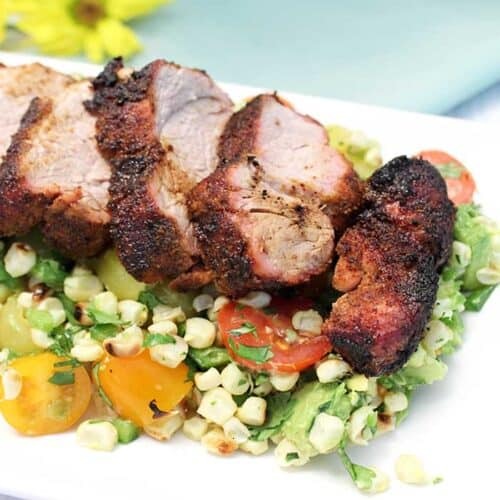 Summer is the perfect time to fire up the grill for this deliciously spicy Tex Mex Pork. 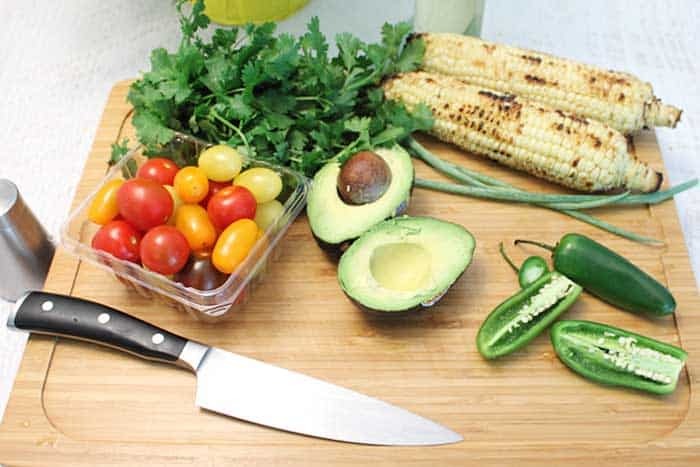 Cool it off and serve it over a healthy tomato corn salsa of grilled corn, tomatoes, avocado & cilantro. Dinner never tasted so good! Some days you just don’t feel like cooking dinner after working all day, running errands and doing laundry. Those are the days when I love my husband because he says that he will cook dinner that night. Yippee! See me dance around the room. Now don’t get me wrong, I love cooking and being in the kitchen, but every once in a while it’s great to have someone just take over and serve you something a little different than maybe you would have cooked yourself. 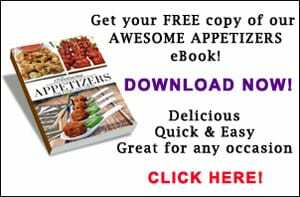 My husband is the master of the grill and he has fallen in love with the Weber Grill site’s collection of recipes. 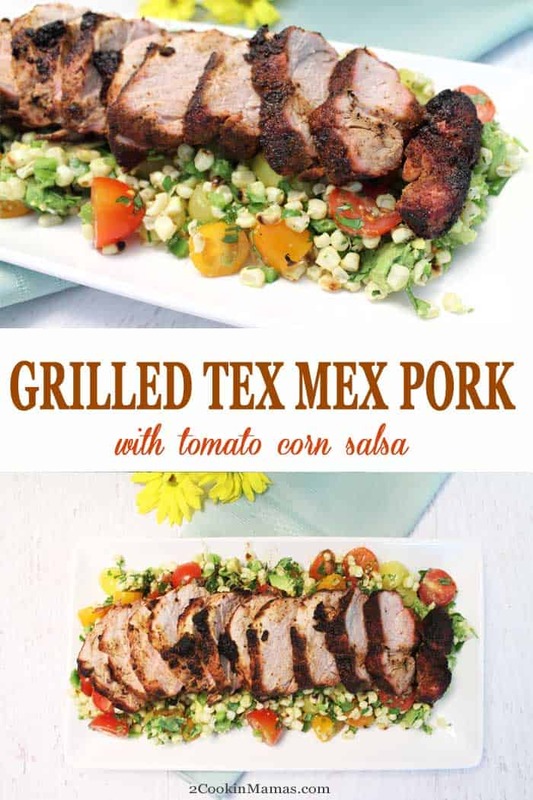 So many good recipes, like this Tex Mex Pork, there that I am encouraging him to try. 🙂 And being in Florida, we grill as often as the weather permits, which is pretty much any day we want to grill. It is also delicious and healthy, keeps the kitchen cleaner and the house cooler (but mainly it’s because he cooks – only kidding). 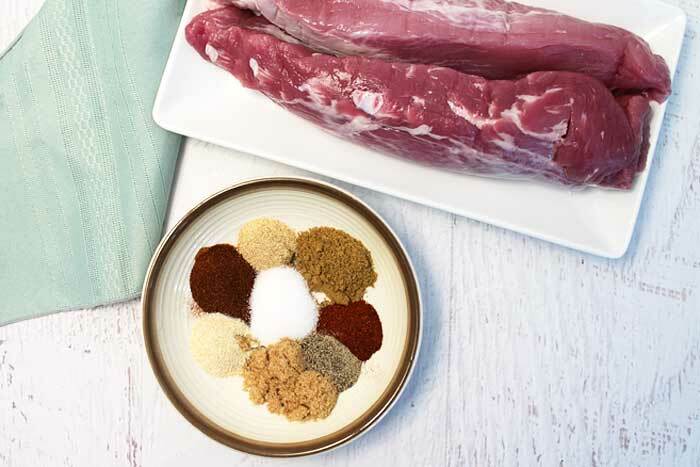 Gather all the spices together to mix up the Tex Mex rub. 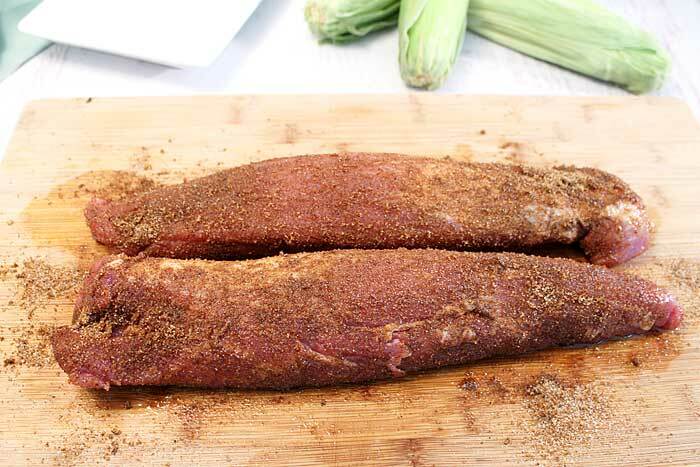 This is a dry rub that only needs to sit on the pork about 30 minutes. Pour olive oil over the pork loins. 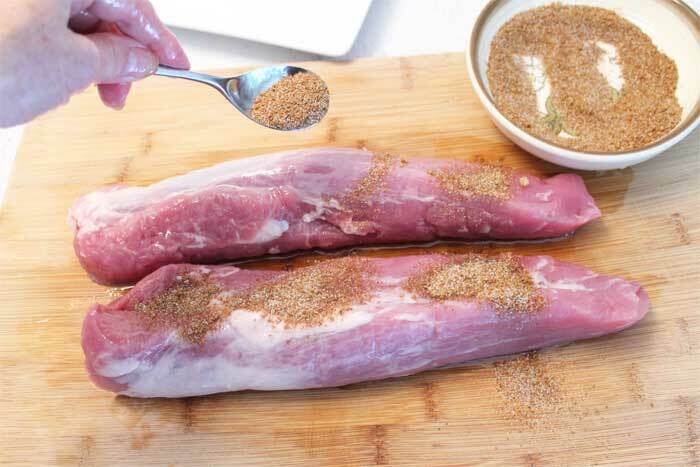 Use your fingers and massage the spice rub into each pork loin. Allow to sit for 30 minutes at room temperature. While pork is marinating, prepare the tomato corn salsa. Gather all the fresh ingredients and chop. Now, grill the pork loin with rub for a total of about 20 minutes. 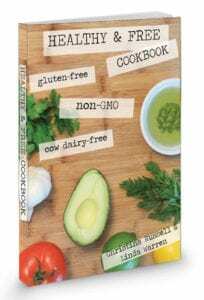 Serve with tomato corn salsa alongside. 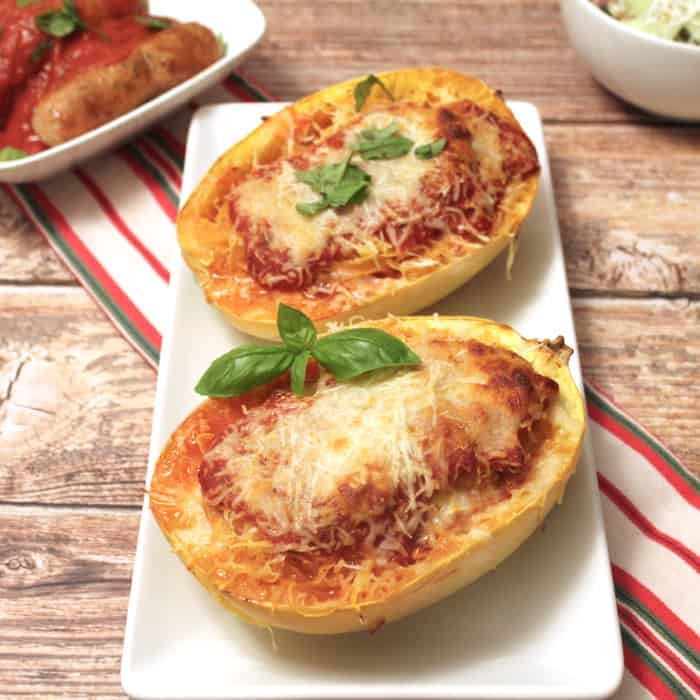 My husband didn’t change up this recipe very much but, whatever he did, it was awesome! Just look at that dish! I would have this again any time he wanted to fix it. When did you say you were cooking again honey? 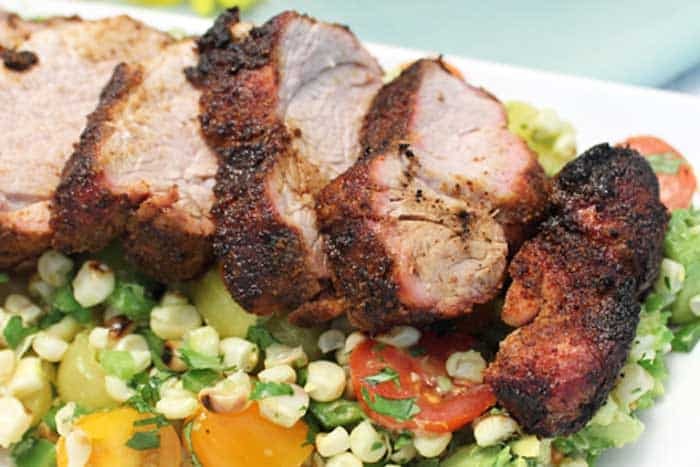 Fire up the grill for this spicy Tex Mex pork served over a deliciously healthy salsa of grilled corn, tomatoes, avocado & cilantro. 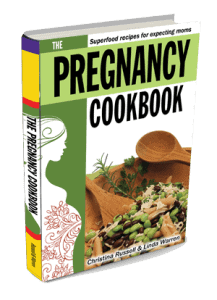 Prepare the rub by mixing all spice ingredients together. 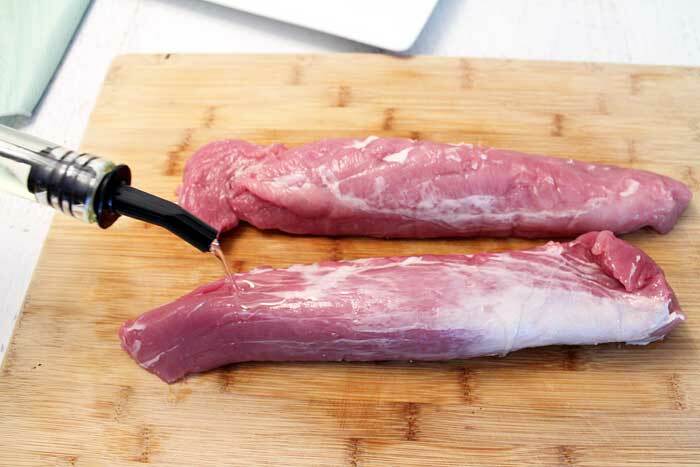 Lightly coat the tenderloins with olive oil then spread rub evenly over them. Pat into pork. Let rest at room temperature for at least 30 minutes. Heat grill to about 350-450 degrees, what they call a medium heat. Husk corn and lightly coat with olive oil. Place on grill with cover closed and cook for 15 minutes, turning occasionally until corn is browned and tender. Remove and let cool slightly. When corn has cooked about 10 minutes, place tenderloins on grill over direct heat with cover closed. Cook for a total of 15-20 minutes, turning every 5 minutes. The pork should reach an internal temperature of 145 degrees. Remove pork from heat and let rest 5 minutes. While pork is cooking, prepare salsa by mixing all ingredients together. When corn is cool enough to handle, cut kernels off cobs and add to salsa. Stir. 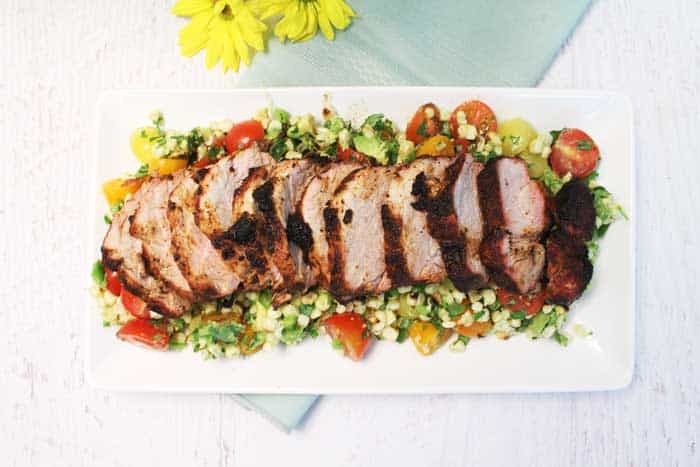 Cut pork crosswise into 1/2-inch slices and serve with salsa on the side. Adapted from Weber Grill recipe. This post has been updated with new photos and story. The original was posted on 2/25/2015. Wine Pairing: Malbecs, with their intense flavors and earthy aromas, pair with just about any International cuisine – Mexican, Cajun, Indian, Italian and good ole American barbecue. The 2010 Ben Marco Malbec, an Argentian wine, is the perfect choice for this Tex-Mex dinner. It’s a lush, full bodied wine, more like a cabernet, that suits grilled meats such as this pork and steak, as well as strong cheeses, perfectly. 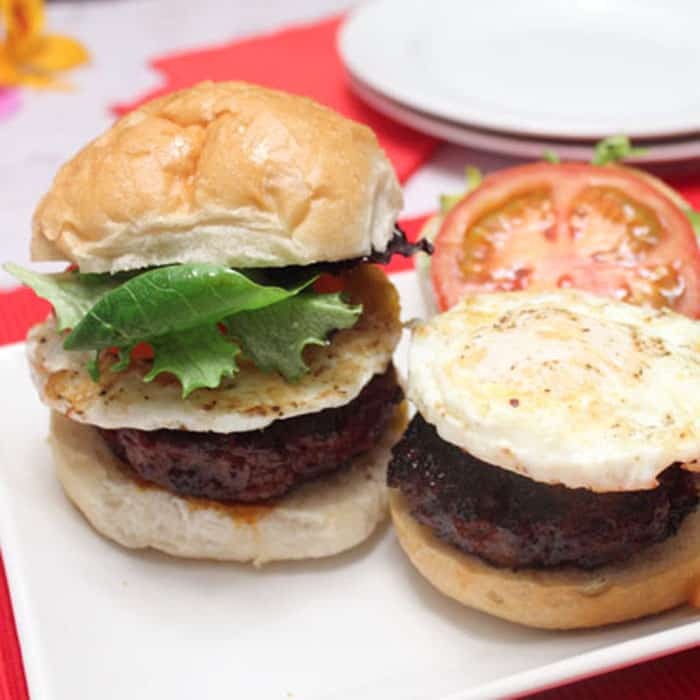 If you love to BBQ, you might enjoy these recipes. 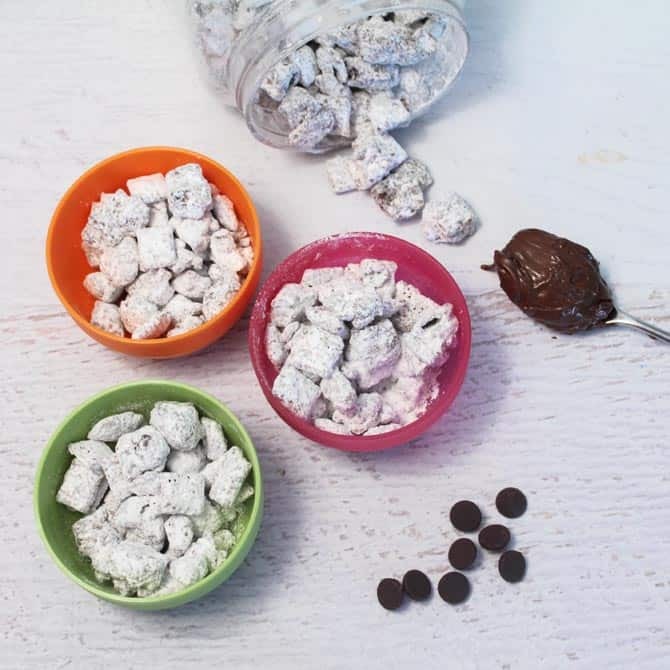 This is such a perfect recipe for summer! My dad loves this kind of thing and it’s easy enough to make! Whenever I make something so delicious, I like to quote the famous chef Emeril Lagasse when he said…. You know?……. Sometimes I even surprise myself.